Searching Top rated Acrylic Fabricator Melbourne VIC? 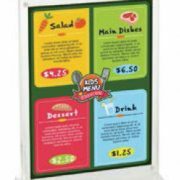 Your search will end here because POS Advertising is into this industry for years now and are known to produce quality acrylic displays in budget-friendly deals. 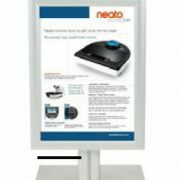 We have created many benchmarks in dealing with best-in-class design and build acrylic displays Sydney NSW as our products never miss to exceed customer expectations. 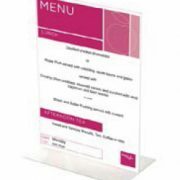 Be it any industry, our acrylic holders stand best to be used by everyone out there. 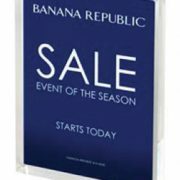 Acrylic displays with us help in displaying plenty of products like cosmetic displays, footwear displays, apparels display, jewel displays, eyewear displays, and much more. 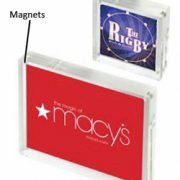 Well- known for providing custom acrylic displays in pocket-friendly charges, its demand never goes down because it is a proven way to build an impeccable image in the marketplace. 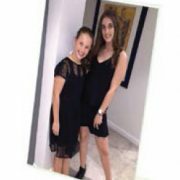 We never miss fulfilling customer's need for acrylic fabrication Sydney NSW. Our offerings include 5 variants when it comes to acrylic fabrication. 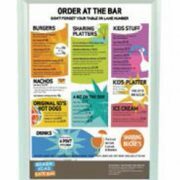 All the products are a perfect blend of well-designed, presentable and useful acrylic holders.